The urban gastronomy piqued the interest of the Seoul-based curator Bora Hong when she was asked to guest curate an exhibition on gastronomy for Korea’s National Museum of Modern and Contemporary Art. 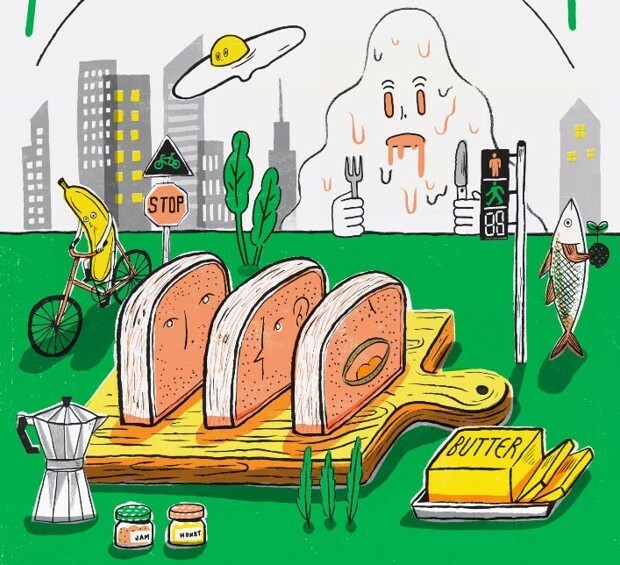 “Activating the City: Urban Gastronomy” features over a dozen interactive projects—including live roundtable discussions with notable chefs, plus designs for portable kitchens and bikes—from artists and community leaders. There’s a heavy emphasis on street food culture, with installations looking at the ubiquity of food carts and street vendors despite their murky legality, and how communities are taking food mobility into their own hands. Other pieces also explore the intersection between food, art, and space. The show digs into how ordinary citizens shape cities through the distribution of food.